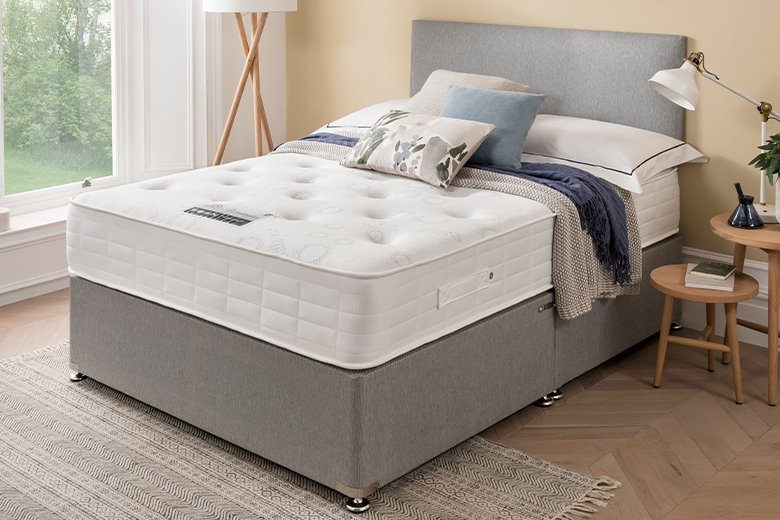 Enjoy a great nights sleep with the Georgia Divan Set & Mattress. 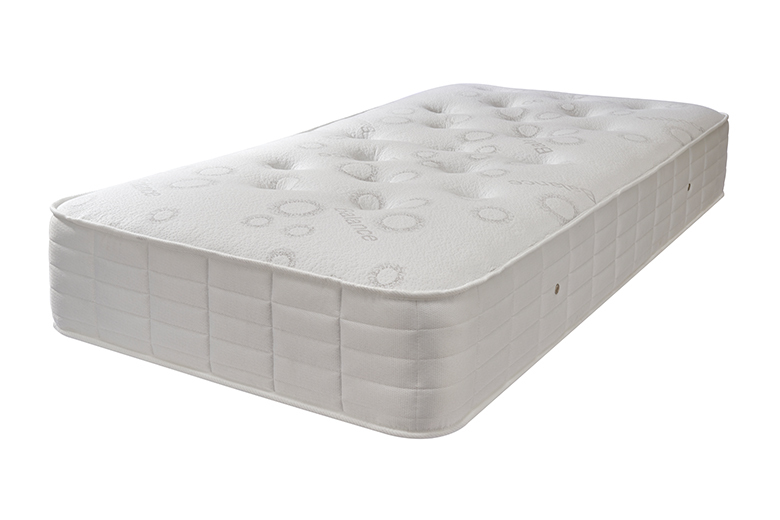 Relax in enhanced comfort with its sumptuous and supportive fillings and luxurious top cover for that added luxury feel. 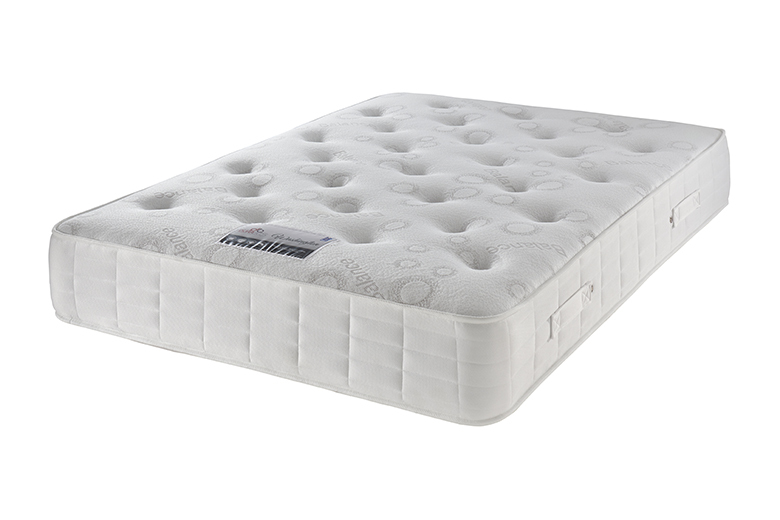 The mattress is rotatable and turnable to ensure longevity. 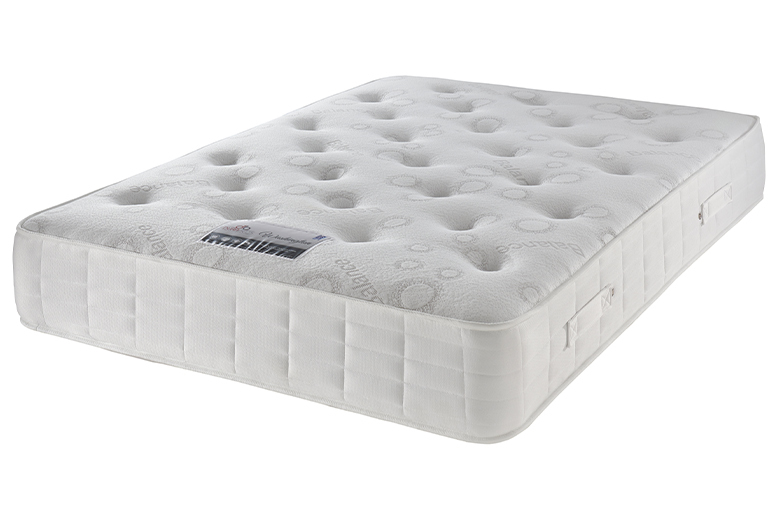 13.5 guage open coil mattress. 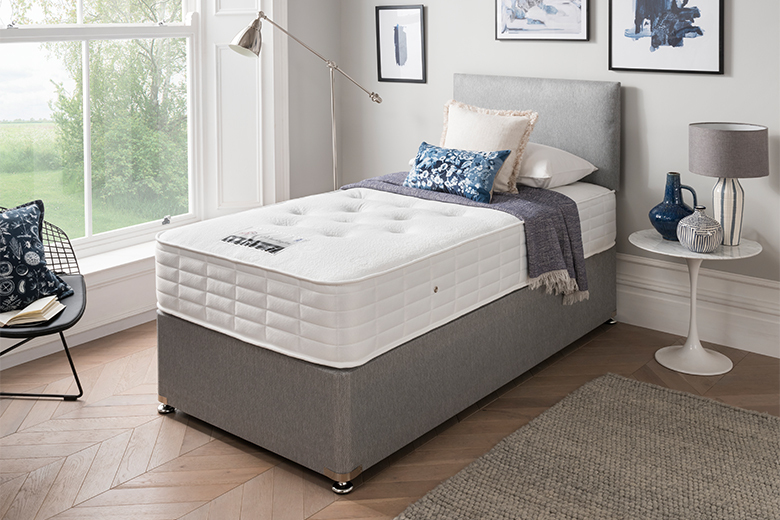 Turnable mattress therefore more durable. Stretch fabric for sumptuous comfort. Easy to turn and ventilation flow. Both protective and attractive finish.